Living in cities and bustling towns can take its toll on a person. The constant noise, the crowds of people thronging every public place in unbelievable numbers, overwhelmed public transport and of course,the pollution can become unbearable. It’s come to be that one can’t even see many stars in some of the big cities now. This is enough to drain anyone’s battery. To recharge; mentally, physically and emotionally, one needs a break. 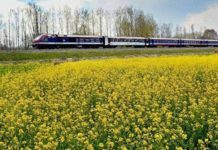 And what’s a better break than taking a trip to one of India’s many hidden small towns or villages where the air is clean, the people are friendly, the environment is beautiful and the pace of life is leisurely. Put these places on your travel calendars if ever you feel that city fever is making you ill. Check them out! 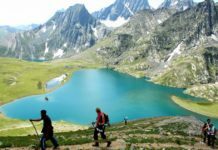 Ever since “3 Idiots” pushed Ladakh’s snow capped peaks and swooping valleys into the limelight, it has come into its own as a big tourist destination. That has taken its toll, yes. There is concern regarding the environmental preservation of the region. But you could probably minimise the strain by visiting in the off season. 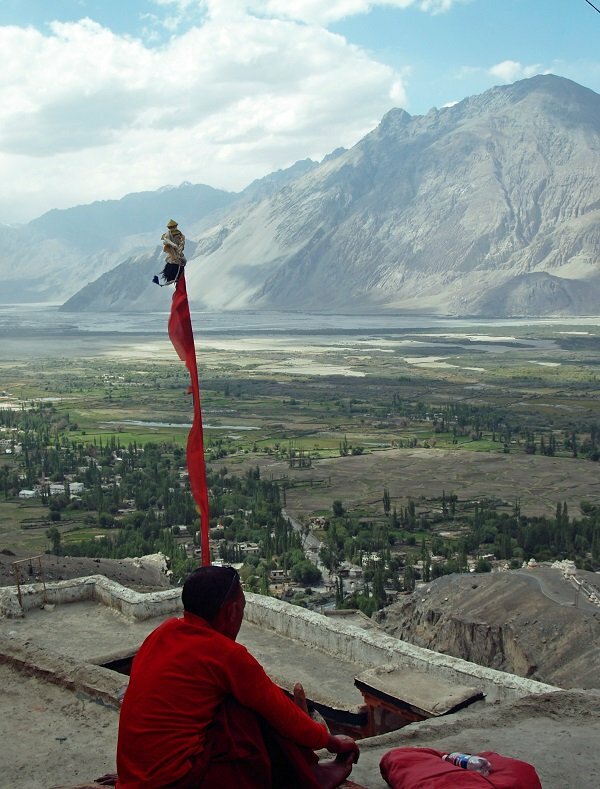 When you do, make your way to Diskit town situated in the Nubra Valley. From there, the Tundra Desert of the Tibetan plateau and the rich Buddhist culture of the region is open for you to explore. 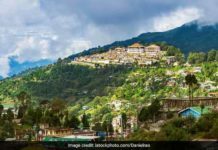 Considered as the cleanest village in Asia, this remote village is located in the East Khasi Hills district of Meghalaya. 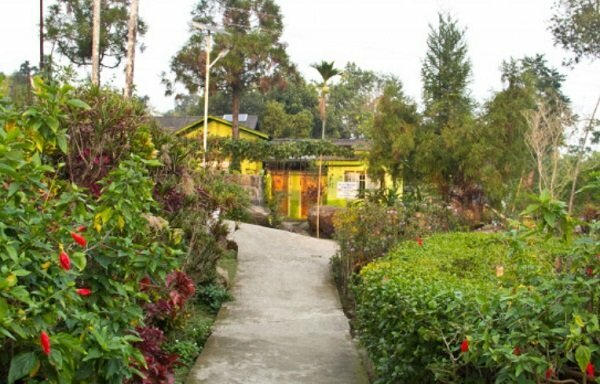 This village is referred to as God’s own garden. Soak in the surreal beauty of this village when you visit this destination. You’ll be able to check out the Living Root Bridge over the village stream as well. A big asterisk though; although the people are really nice and friendly, they do not take kindly to garbage and rude behaviour, so mind your manners and don’t litter. 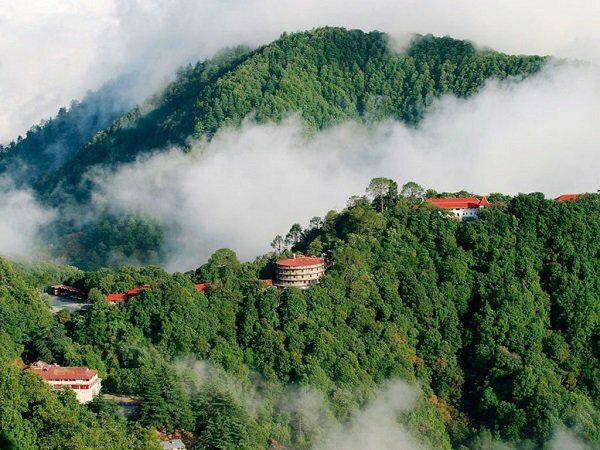 Avid readers of Ruskin Bond will find their wildest fantasies coming true in this misty, beautiful and homely town settled in the mountains of Uttarakhand. Each and every blessed moment you spend there among the hills, with its little cottages and its friendly people will rejuvenate you. 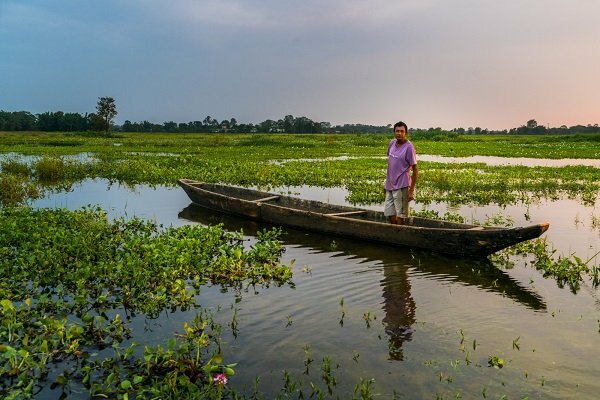 If you are craving some solitude then the Majuli river island in Assam is where you should head. This island is 200k away from Guwahati, the capital of Assam. Now that is truly remote. Home to the Neo-Vaishnavite culture, this island has a population of around 100,000. 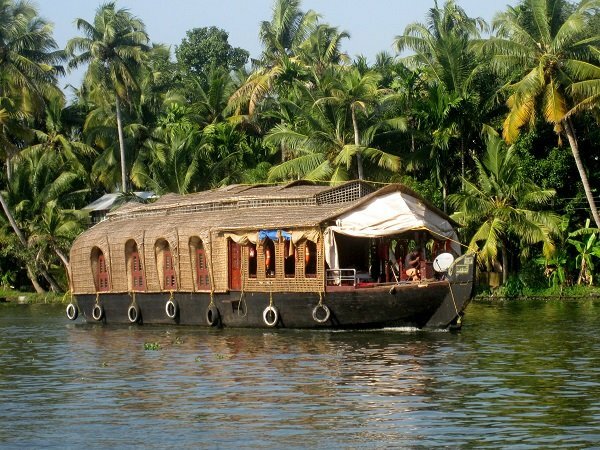 One can witness a variety of flora and fauna in this region along with its rich culture. 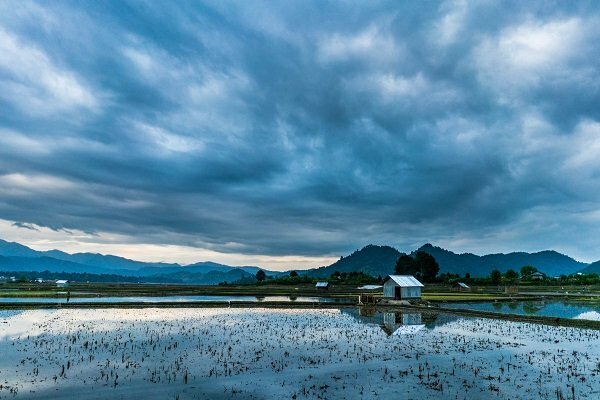 Safely hidden in the bosom of Mother Nature, Ziro Valley is truly an untouched paradise on earth. Be it for the beautiful ridges, imposing mountains or the rock music festival that takes its name from the place, Ziro Valley has become one of the hottest alternative destinations in India. 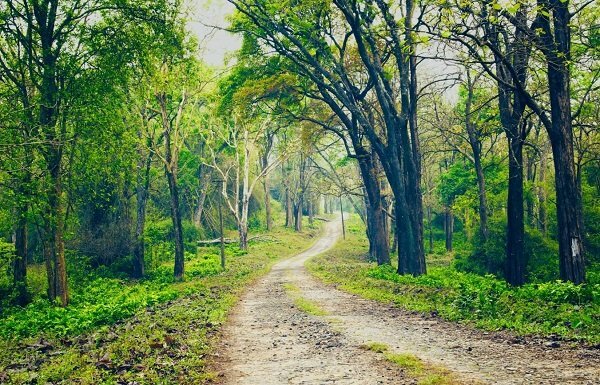 With an abundance of flora and fauna, enchanting caves and refreshing greenery, this place is a safe haven from the craziness of city life that you have been desperately seeking. Famous for its beautiful beaches and vast shoreline, Malabar is an enchanting coastal town which is situated in the north western part of Kerala. With its evergreen hills and virgin forests, this town attracts tourist from far and wide. This place is a perfect getaway if the winter months are particularly brutal in your part of the country. 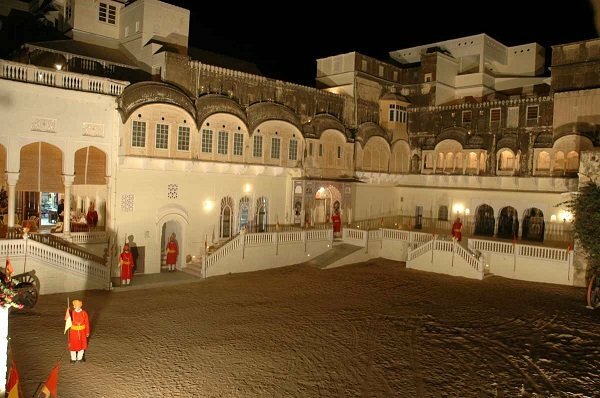 This charming little town in Jhunjhunu district of Rajasthan will impress on you how with just a little effort, charm and preservation efforts, the true essence of a historical village or town can be kept alive to dazzle all who choose to visit it. The ancient forts and the Rajputana heritage evident everywhere will leave you spellbound. So, technically, Idukki is a district in Kerela. But it is densely packed with things to do and natural marvels to behold. All you need to do is make your way to “God’s Own Country” and choose where you want to chill. Idukki district is a densely forested, mountainous region. In the north, Anamudi mountain towers over Eravikulam National Park, where the rare, blue Neelakurinji flower blooms every 12 years. 12 years! Nearby, Munnar is a hill station known for its sprawling tea plantations and Tea Museum. 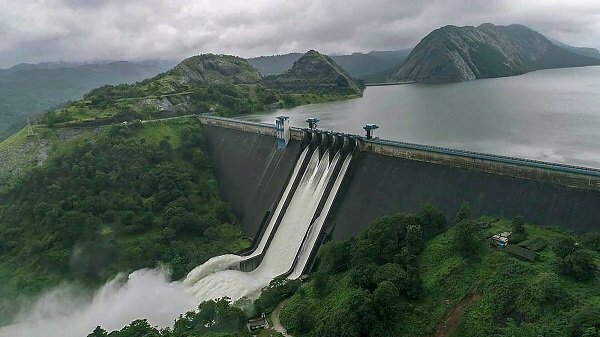 Farther south is the gigantic Idukki Dam and Periyar National Park, a tiger and elephant reserve. So much to do, so little time! Valparai is not quite the same as other vacation spots like Ooty, Munnar, Kodaikanal and the others. It’s sort of a one off. Here, ecotourism is given more significance than standard forms of point and look tourism. A fun fact is that Chinnakallar in Valparai records the most extreme precipitation in the country after Mawsynram. Next articleFresh Snowfall intensified cold wave in valley.